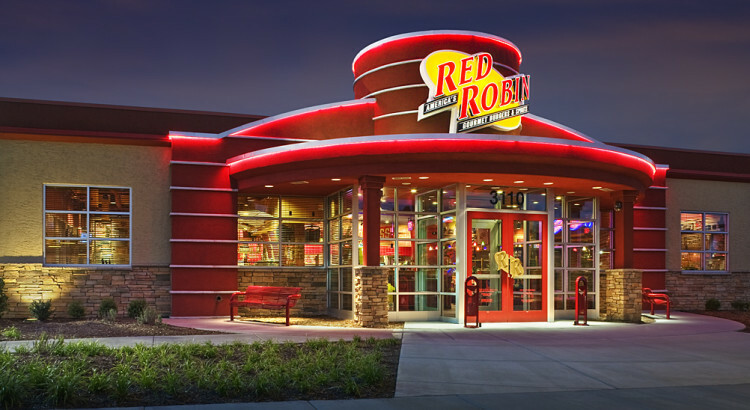 I loved Red Robin’s gluten free bun! The team went out to Red Robin this past Friday and it was the first time that I tried their gluten free bun. It was so much more satisfying than wrapping the burger in lettuce. In my opinion the gluten free bun actually tastes better than their standard bun. It reminded me of a dinner roll. I believe the secret is in the crust– it’s baked to perfection. I highly recommend anyone eating gluten free to try it out the next time they take a visit to their neighborhood RR!